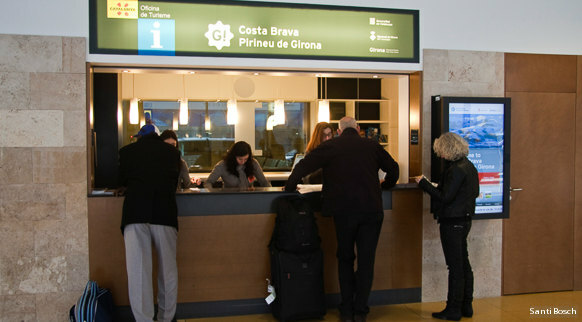 The Wine Route enjoys the strong support of various public organisations of the counties of Girona. 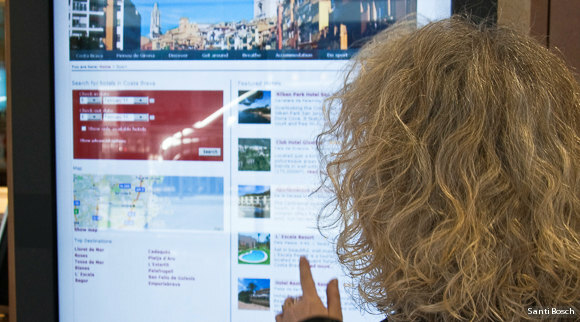 Local councils, tourist offices and county councils are striving to boost synergies between tourism and one of our most valuable cultural products: D.O. Empordà wines.